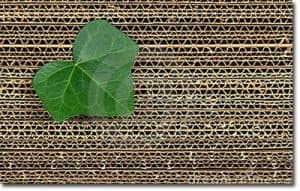 Did you know: Corrugated boxes are a non-toxic, biodegradable product that can be safely disposed of, or recycled? 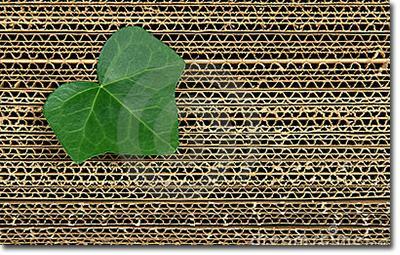 The benefits of recycling cardboard is that it saves oil and energy. 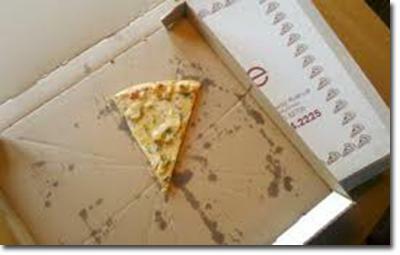 In fact, when you recycle 1 ton of cardboard this saves 46 gallons of oil! Did you know: Although corrugated boxes are fully recyclable, oil and water can easily contaminate the material, rendering them unusable or non-recyclable. So keep those boxes clean! 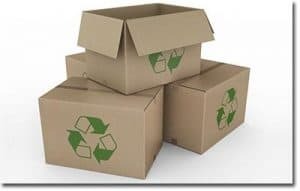 Did you know: Corrugated boxes do not contain heavy metals or ozone-depleting substances, giving it one of the highest recycling rates (nearly 3/4) in the US?